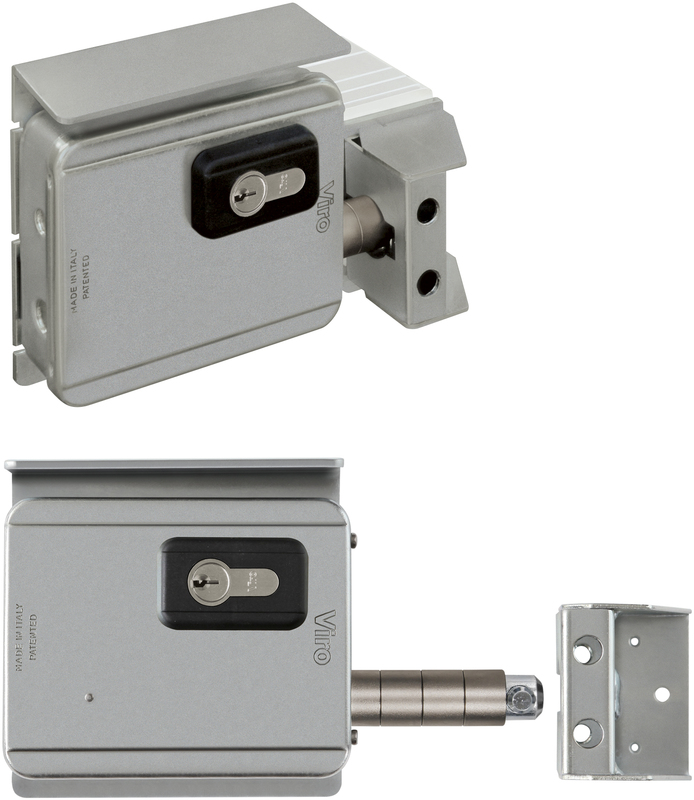 The V09 electric lock is the only extremely high-reliability lock specially designed for use on outdoor, manual or automated sliding gates. 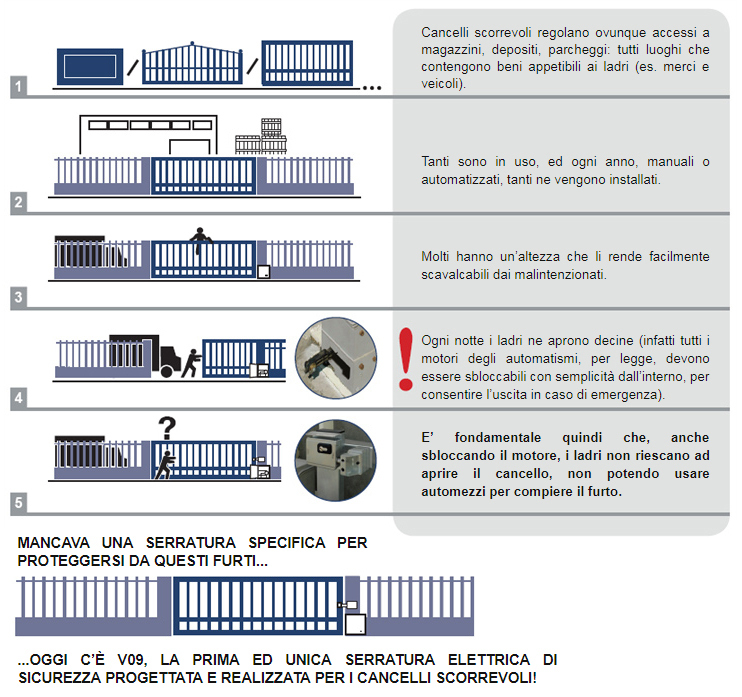 The special spike mechanism will tolerate a thermal expansion in the dimensions of sliding gates of up to 9.6 mm. A thermal expansion of 9.6 mm is the equivalent to a change in temperature of 100° C for a gate which is 8 metres long. Also suitable for manual sliding gates (fitted with a double through cylinder). horizontal on the fixed upright of the sliding gate. 12V or 24V A.C. or D.C. (24V recommended). one-piece galvanized steel, with cable entry on the back (for maximum protection) or on the side (opening a prepunched hole). 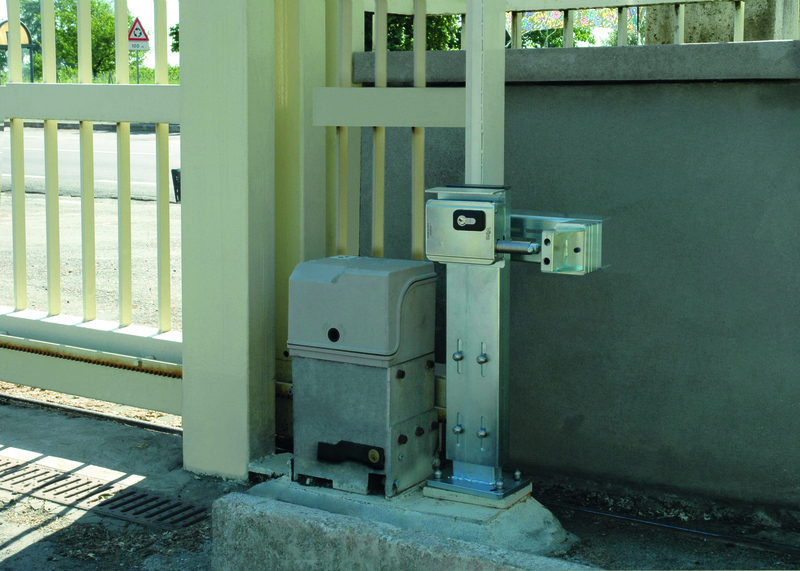 galvanized steel, with automatic security block when the lock is closed. 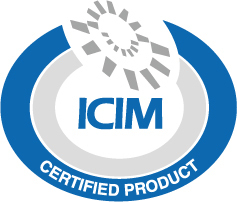 highly impact proof, protected by case-hardened and galvanized steel rotating rings resistant to attack, inserted in NIPOLY nickel-plated steel guides and operated by inox stainless steel springs. 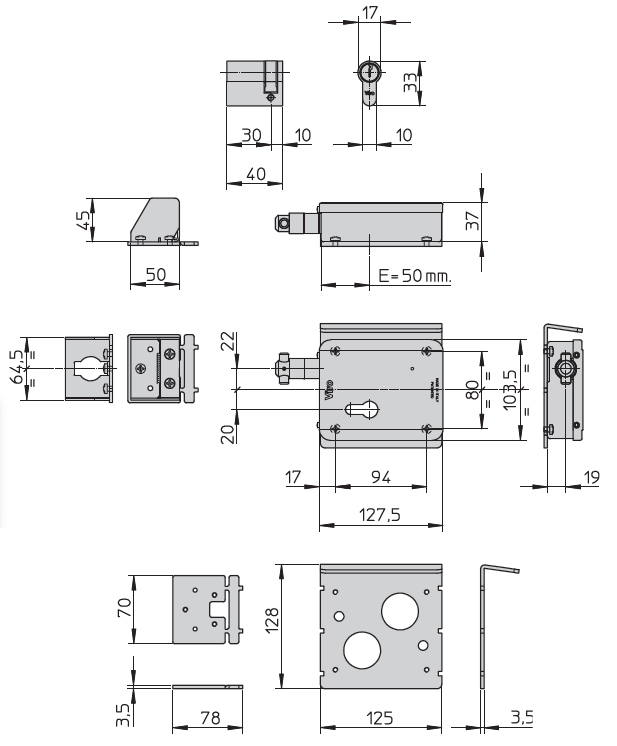 version suitable for profile half cylinder with length 40 mm (30+10) with DIN or universal cam (item 1.772.9 provided). galvanized steel, easily fitted thanks to the practical lock alignment template. galvanized steel striker for horizontal installation (item 7905.217), galvanized steel roof-plate and striker plate, electronic board with possibility of interfacing with gate automation systems, Torx key for cover opening/closing, galvanized steel cylinder support, nylon ring nut and plug, fixing screws. versions without electronic card, for manual gates not electrified, deductible. All special executions are possible for the cylinder.